January brings the hope of new. No matter how you ended the year before, January strikes the clock of new. Every January I am ready for new. I feel like the New Year brings on the encouragement to me that new can happen again. I wipe the dust off of shelved dreams, and dare to risk that this year “it” could happen. I don’t know about you, but I have a life Bucket List. 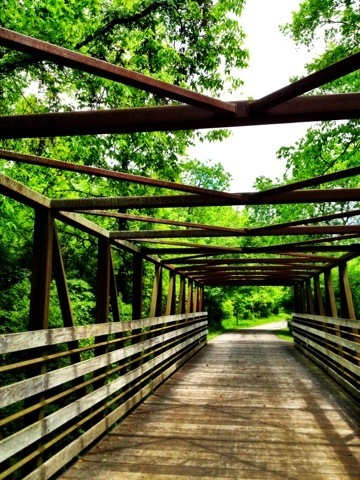 The list is filled with a mix of practical and outlandish things I would love to do. Those things that I have dared to cross off get filled with something new. I love crossing off Bucket List items! 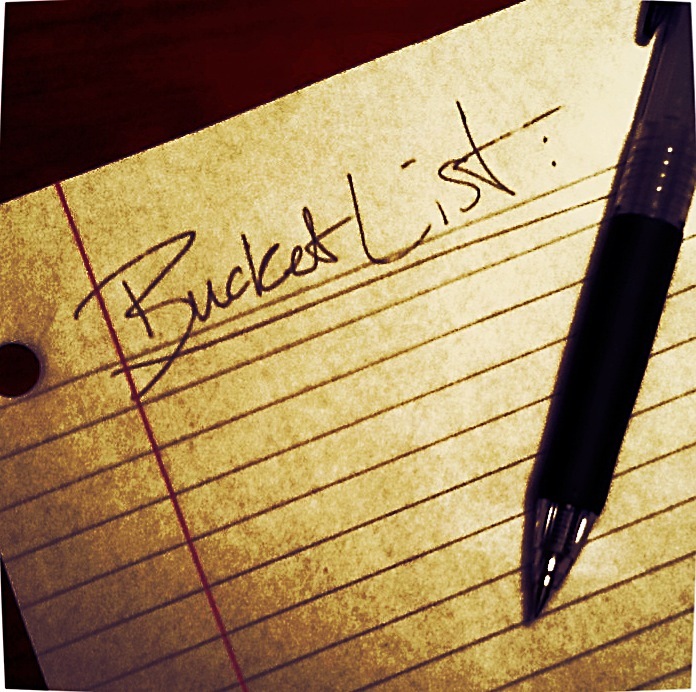 I have been thinking that I have a life Bucket List, but what about a year Bucket List? This got me thinking about what I would like to do this year. A Bucket List of the year is not the same thing as a resolution. It’s just risky things, maybe even uncomfortable things, you would want to accomplish this year. This list can be filled with anything and everything. Maybe you want to sky dive or get a tattoo this year (that can also be on your life list as well.) Maybe you want to shoot for developing a core group of friends this year, write a book, or a chapter of a book. Maybe running a race, taking a trip, changing jobs, take/teach a class, reading three books, ask someone to lunch, or learning to play an instrument might be your thing. Whatever your thing is, DO IT! Make a Bucket List for 2013. These are some of the hopes and goals for me this year. I am glad for 350 days now to try for them. What is/would be on your Bucket List this year?